RMA started his music career by the age of 16. But the electronic dance music artist did not call himself RMA right from the beginning. In former days RMA was known as DJ Rapmaster A (the A was for his real name Adem). For many years DJ Rapmaster A was working as a music producer and DJ for House and Hip Hop music, until he started the cooperation with his fellow DJ SINI. The new DJ duo SOLUTION DEEJAYS shook up the whole DJ-scene with various mixtapes. After this successful and exciting period DJ Rapmaster A took the chance for a fresh start – a recommencement as RMA. 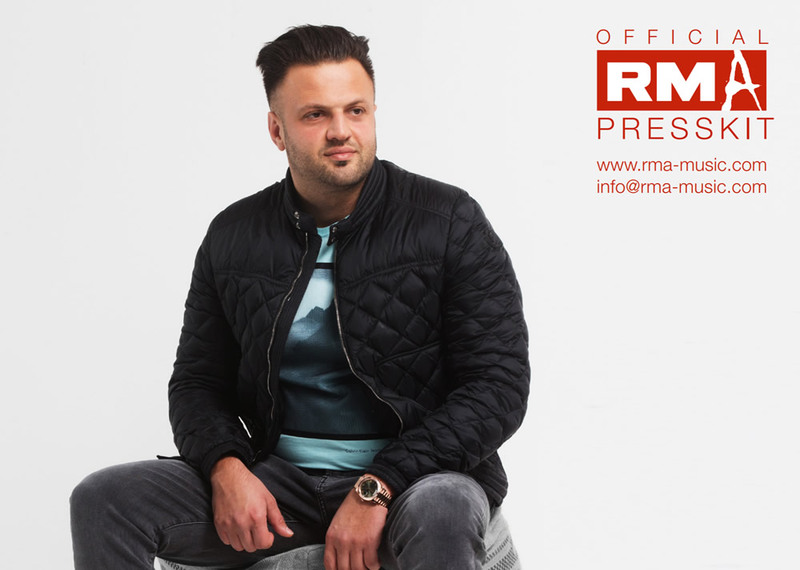 The former artist names of RMA are also his previous websites – www.rapmastera.de and www.solutiondjs.com. In the meantime www.rma-music.com became the official website of the artist. Nowadays RMA is hitting the roof with his own electronic dance music tracks and remixes. RMA’s fan base is growing steady. With active social media accounts he was able to get a lot of new followers in the last years. RMA with his username rmamusiccom has tens of thousands fans, followers, subscribers, comments and likes on the popular social media channels Facebook, Twitter, Instagram and YouTube. Constantly the electronic dance music artist is posting upcoming events or information about his new tracks and remixes. Check out RMA’s fascinating social media accounts.